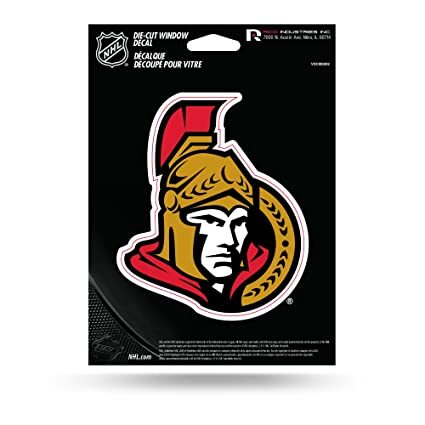 When it comes to sticker printing in Ottawa there are several options to choose from including different sizes, vinyl (waterproof) or paper stocks and also special shapes and standard shapes for custom printed stickers. 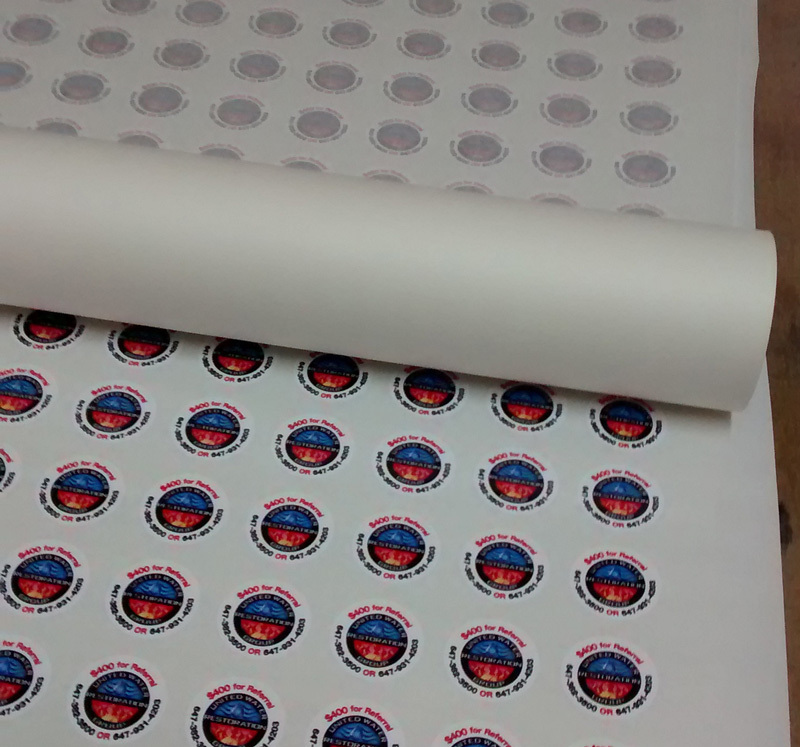 One of the more common options for businesses that is affordable and high quality is getting kiss cut stickers on rolls which are also known as roll labels. 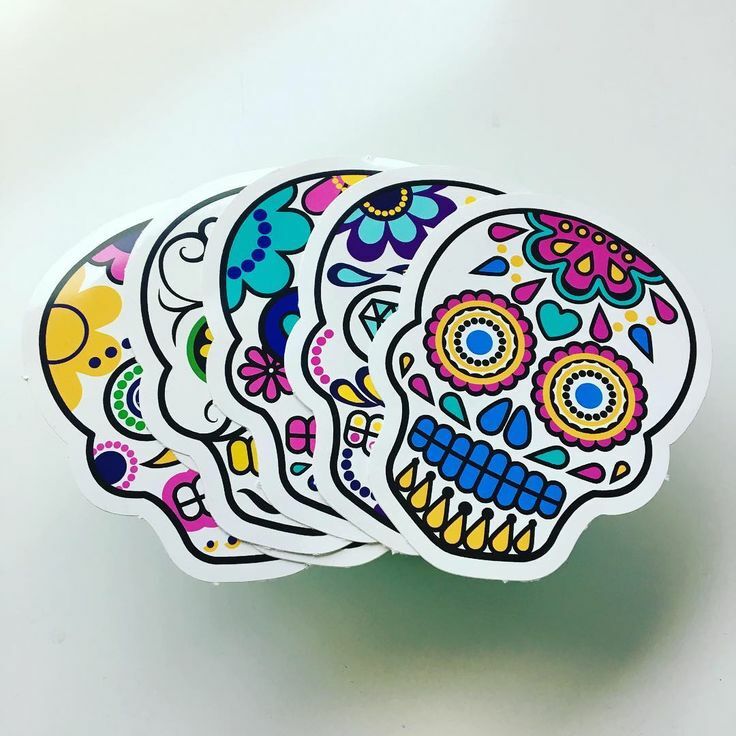 These stickers are essentially printed on big rolls that are laser cut around the edges so you can easily peel off the stickers. 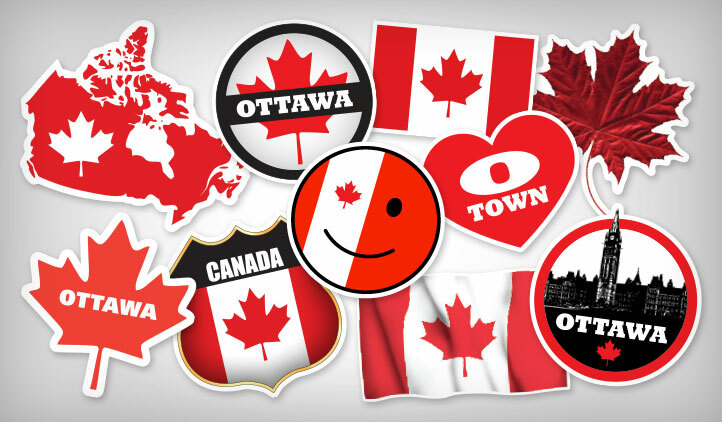 Roll label stickers are much more affordable than individual cut stickers and die-cut stickers so you will be able to get more custom printed stickers in Ottawa for your money. 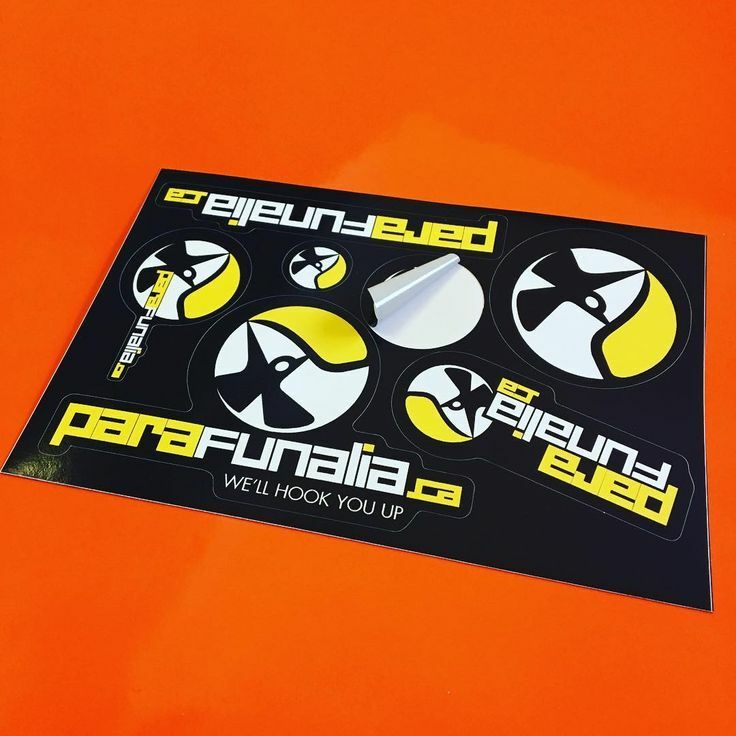 Stickers are a great way to promote your business. 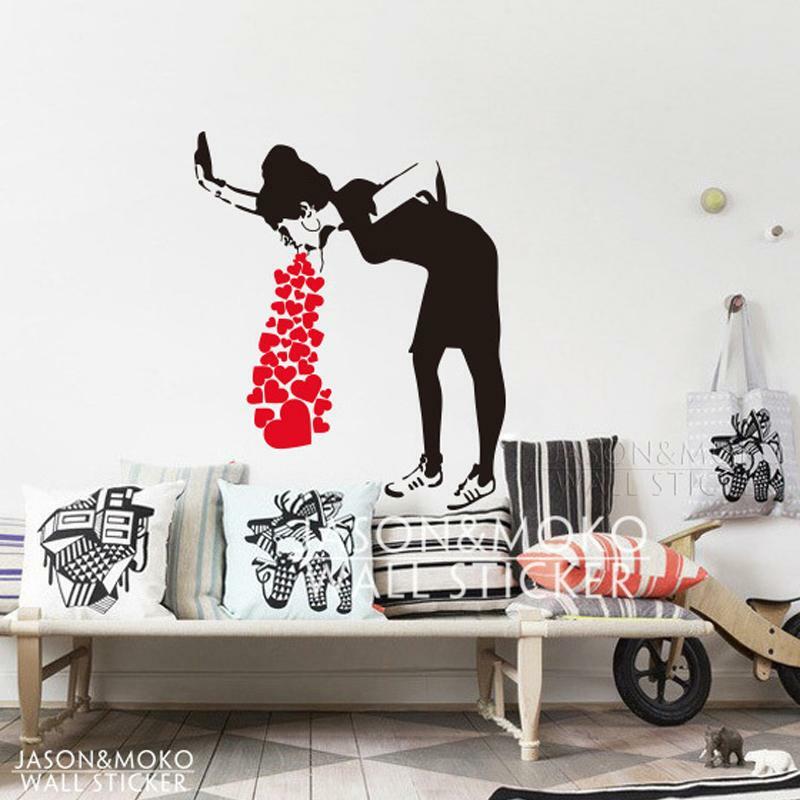 Customers love them and they can add value to the shopping experience that will keep customers coming back. Dentist offices often give stickers to children after each visit and many restaurants have been adopting the practice to create a memorable moment for kids after their dining experience. 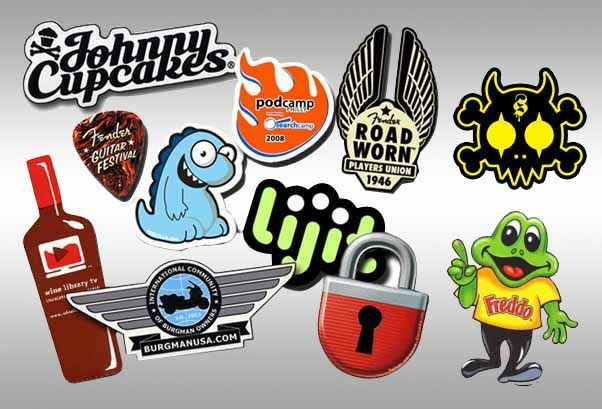 This information should help you make the right choice when deciding what type of custom printed stickers you want to order for your business, event or charity organization. 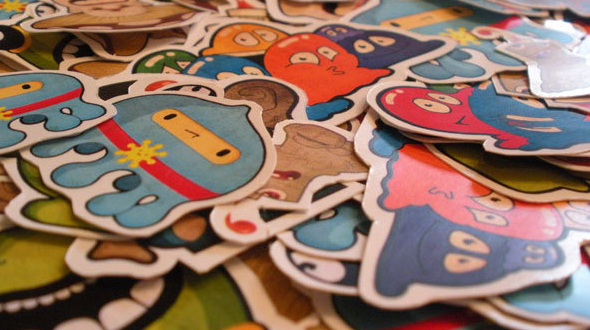 If you have some questions about sticker stock options, sticker sizes etc. 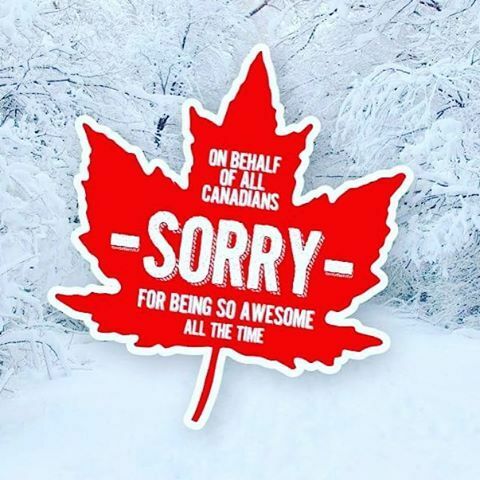 then give us a shout or send us an email and we’ll be more than happy to help you find the right product for your needs. 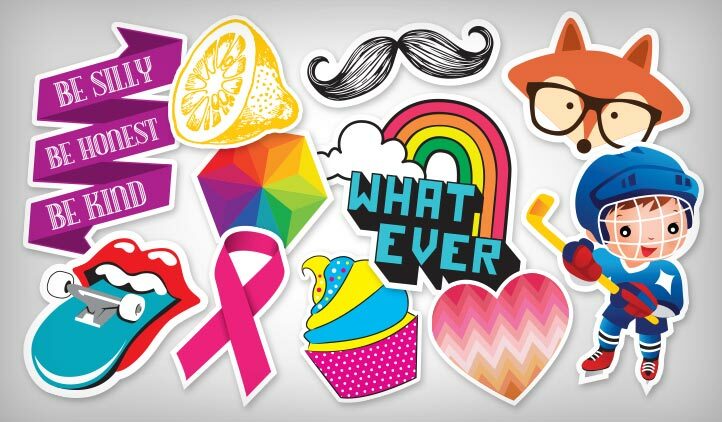 We can print small stickers and large stickers so let your creative juices flow and we’ll help you make your message stick. 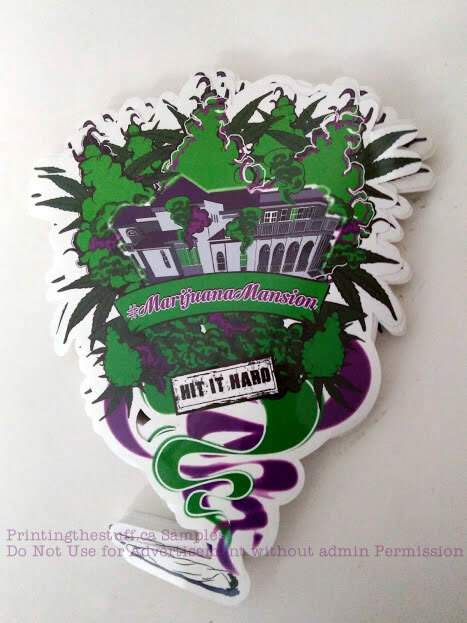 Die-cut stickers are great alternatives if you want to be able to easily hand out stickers and not have to cut each one off of the roll. 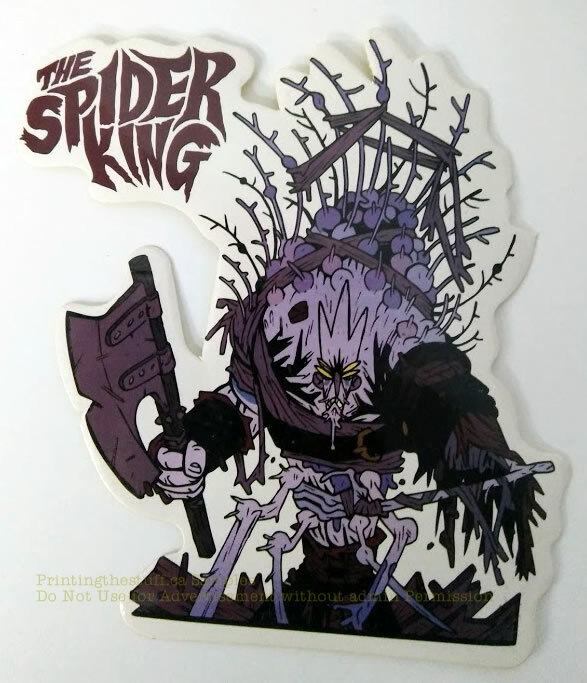 Die-cut stickers are essentially laser cut as well but instead of only cutting around the sticker and half way in the sticker sheet to separate the sticker from the sticker paper, they are actually cut around the edges of the sticker along the outer shape or border of your artwork. 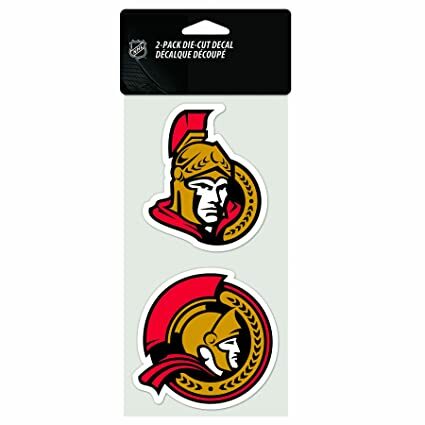 As you can see in the image above the kiss cut stickers have a square backing or come on sheets and the sticker has been cut around the sticker with a laser so you can peel off the sticker from the backing. 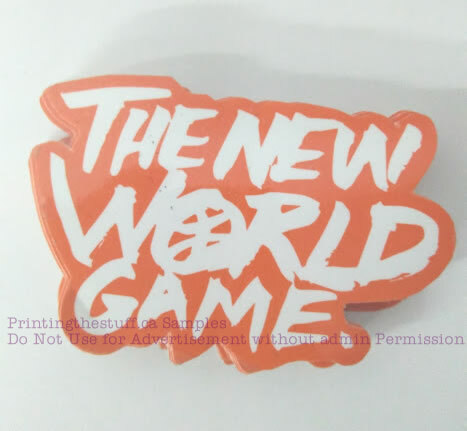 The die-cut stickers also have a backing but the backing has the same shape as the actual sticker too so the laser cuts around the sticker outline or border through the sheet and the sticker label on top making the entire “finished product” have the shape of the sticker. 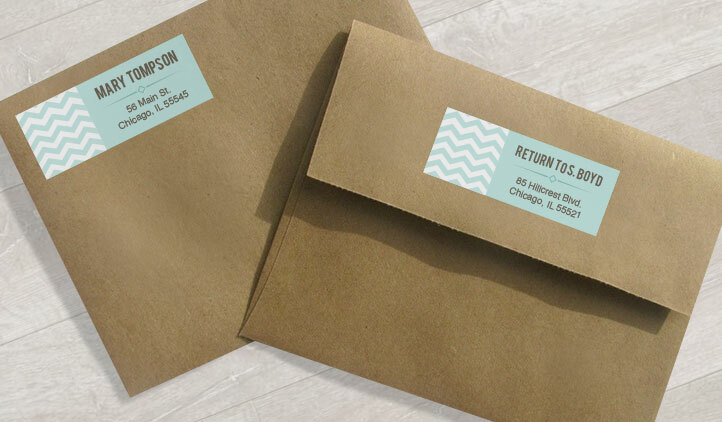 Kiss-cut stickers can come on sheets, rolls or individually cut smaller sheets. 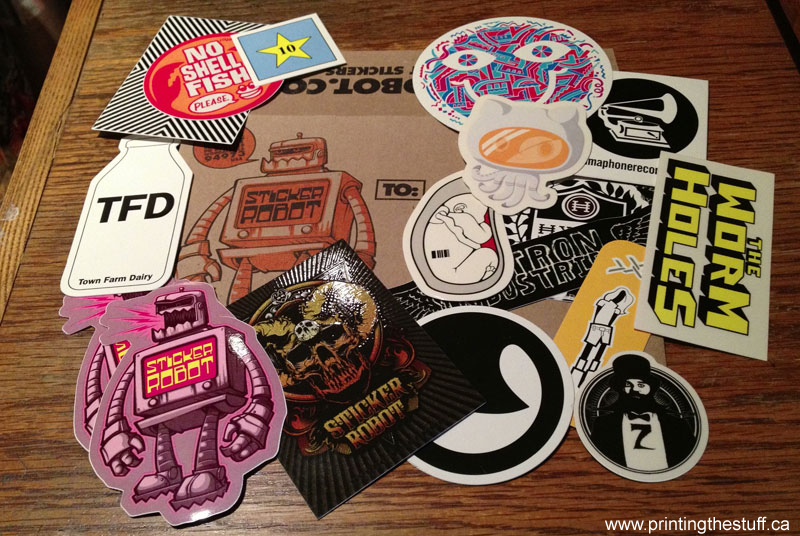 The die-cut stickers are only available as individually cut due to the nature of the product. 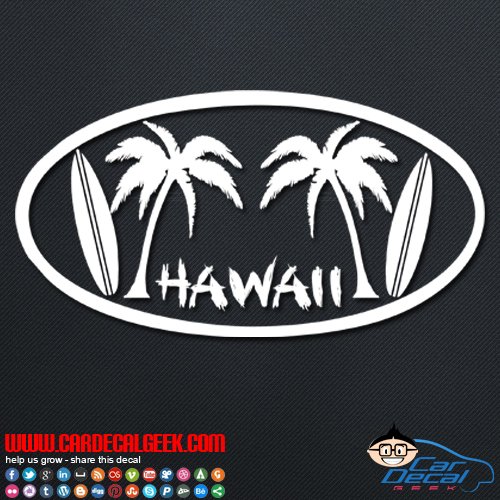 It can be difficult to visualize the difference between die-cut stickers and kiss-cut stickers so the following image will help to see the difference between the two products.